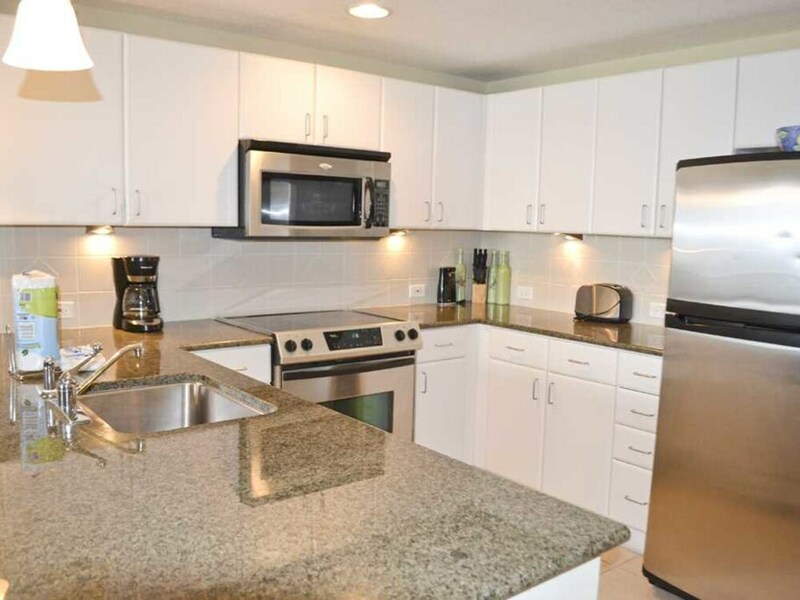 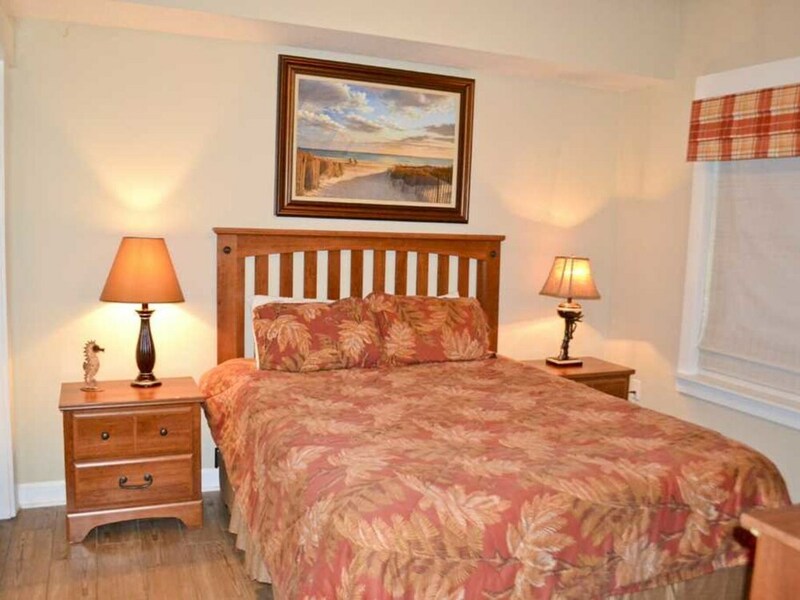 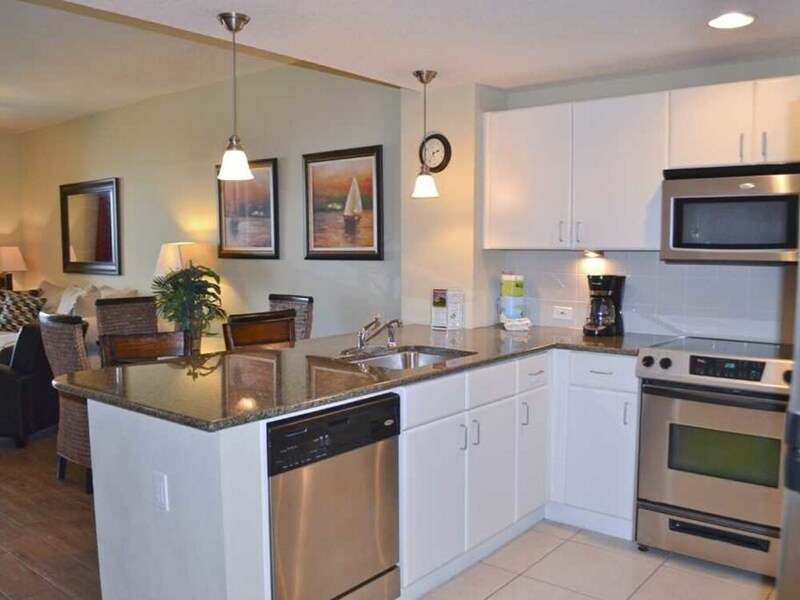 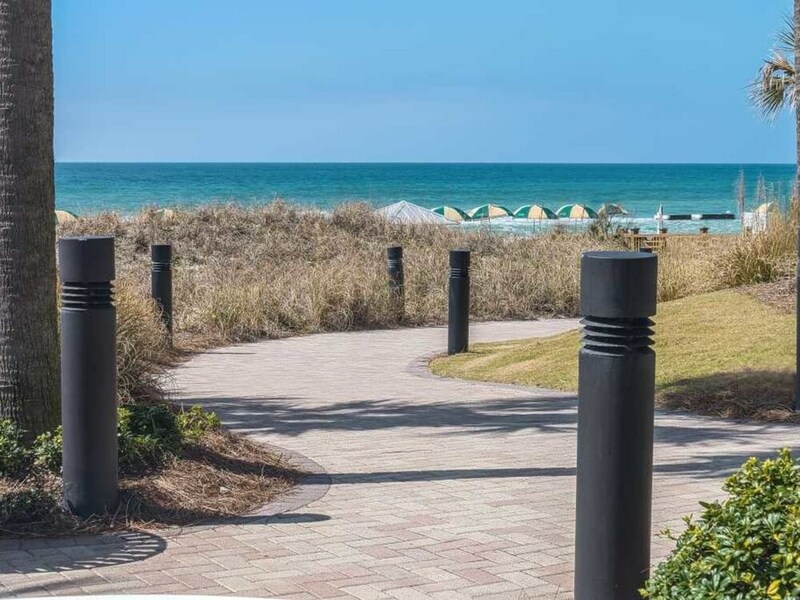 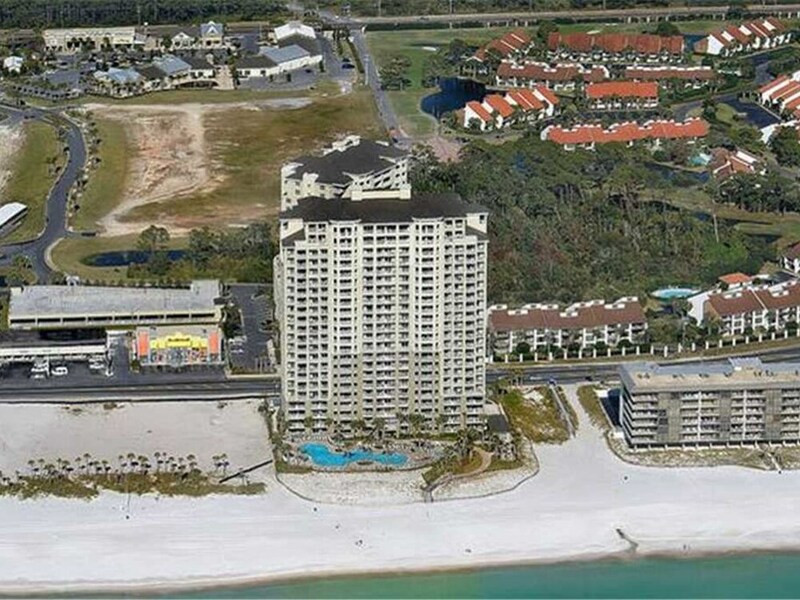 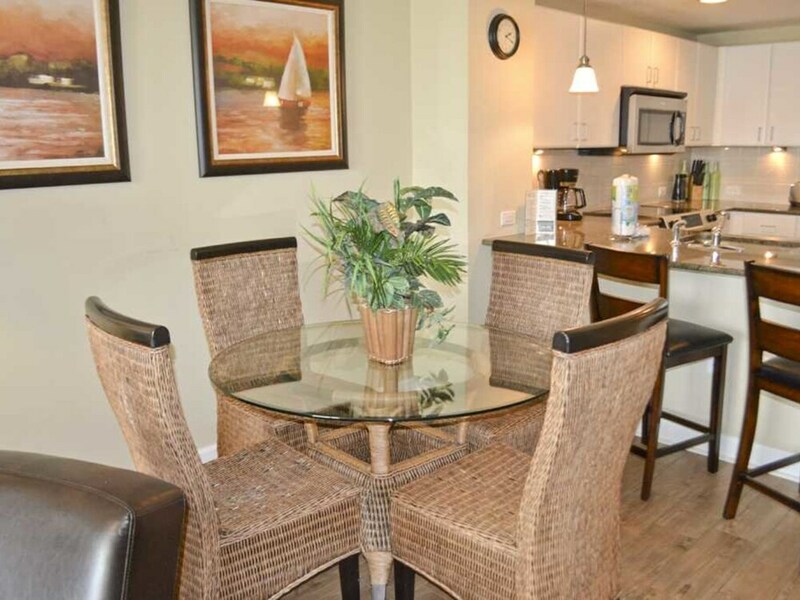 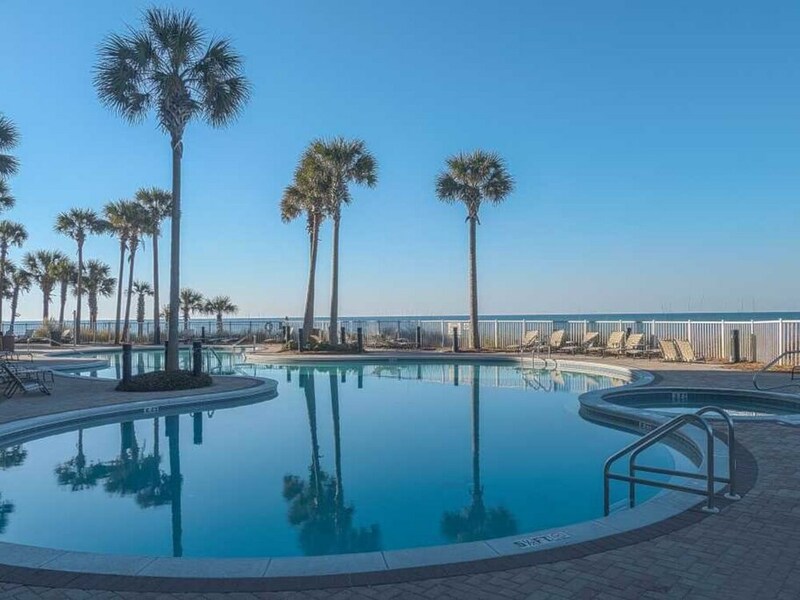 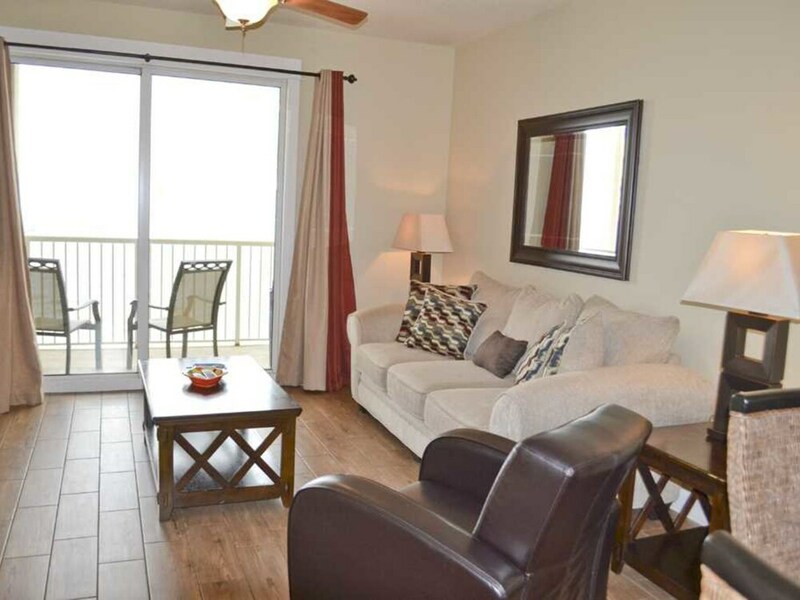 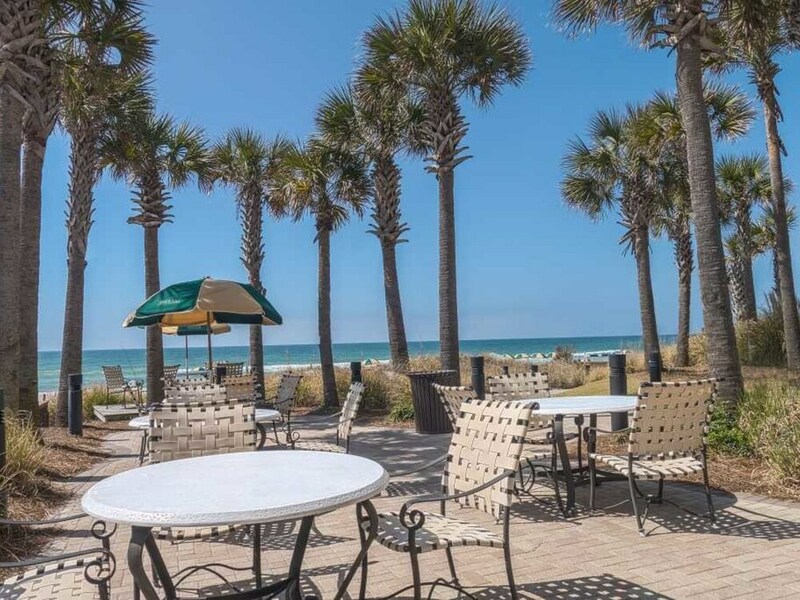 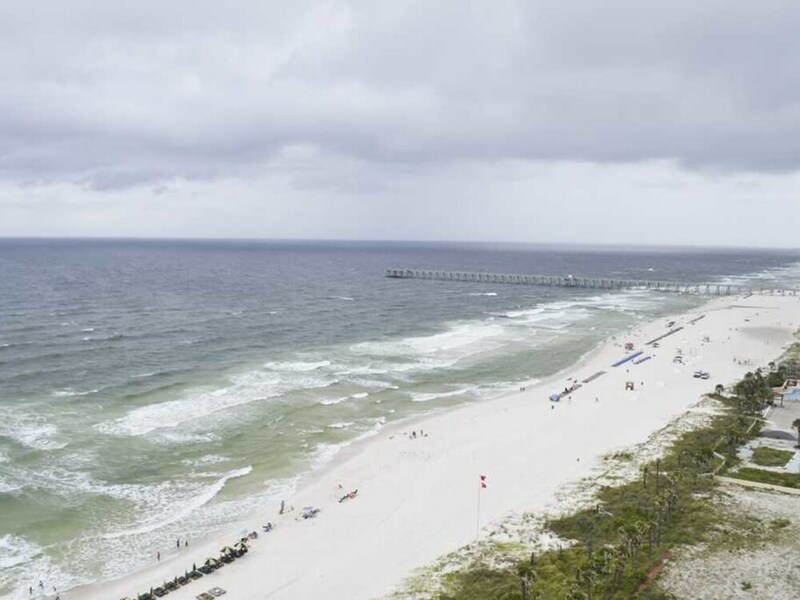 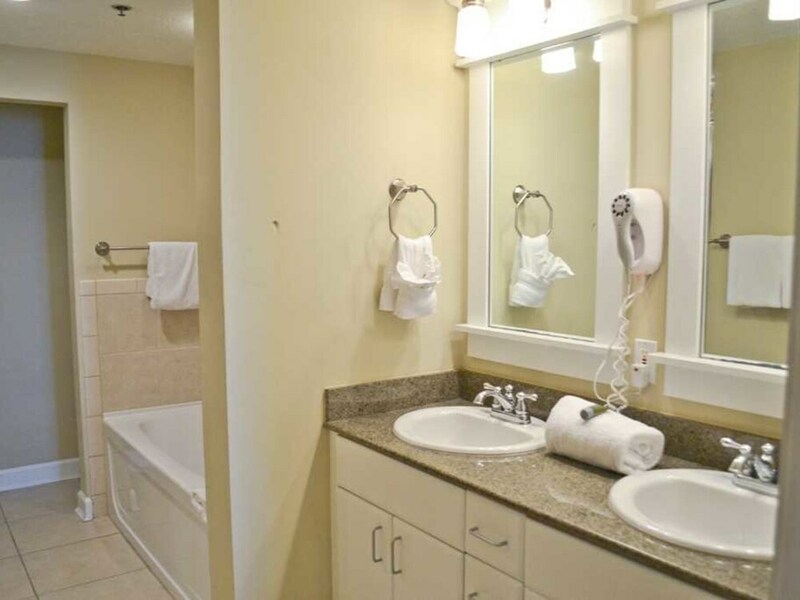 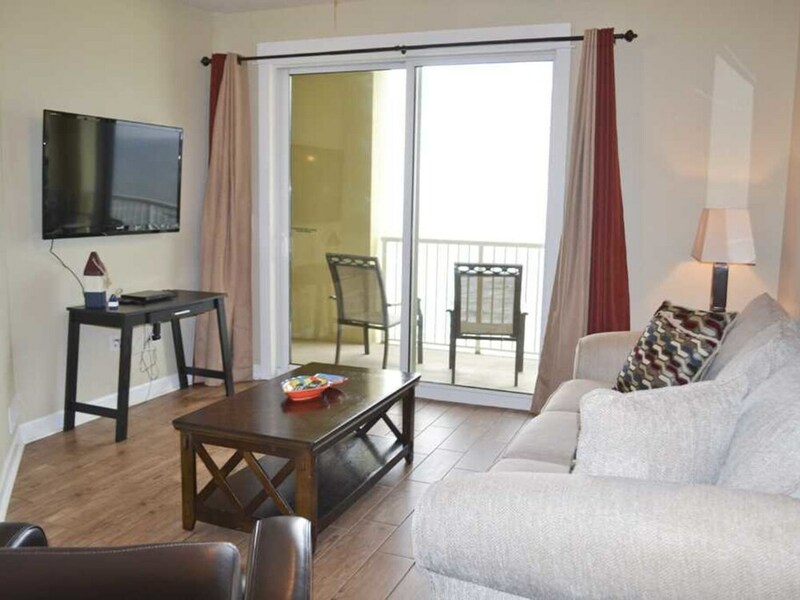 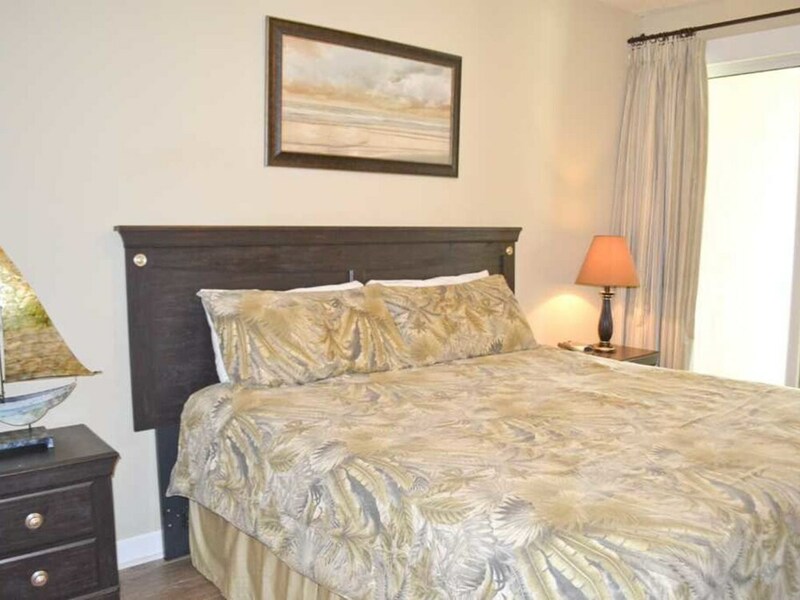 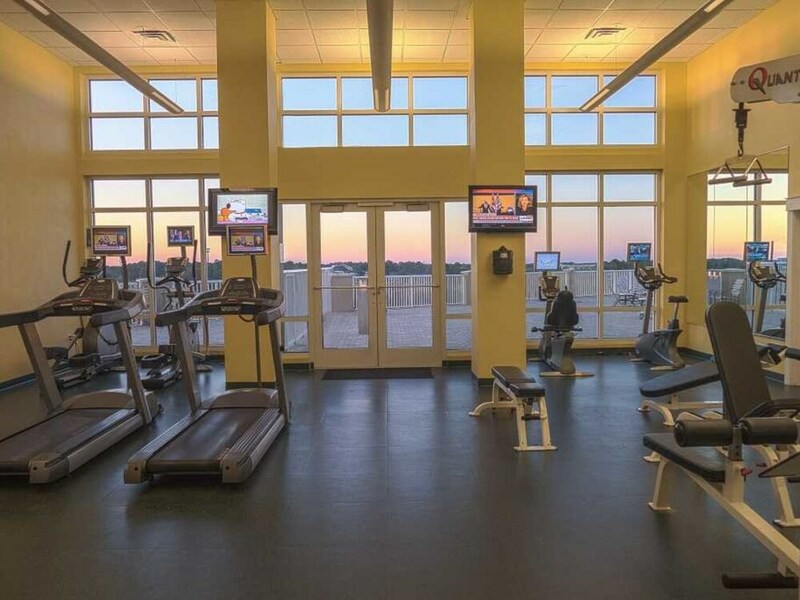 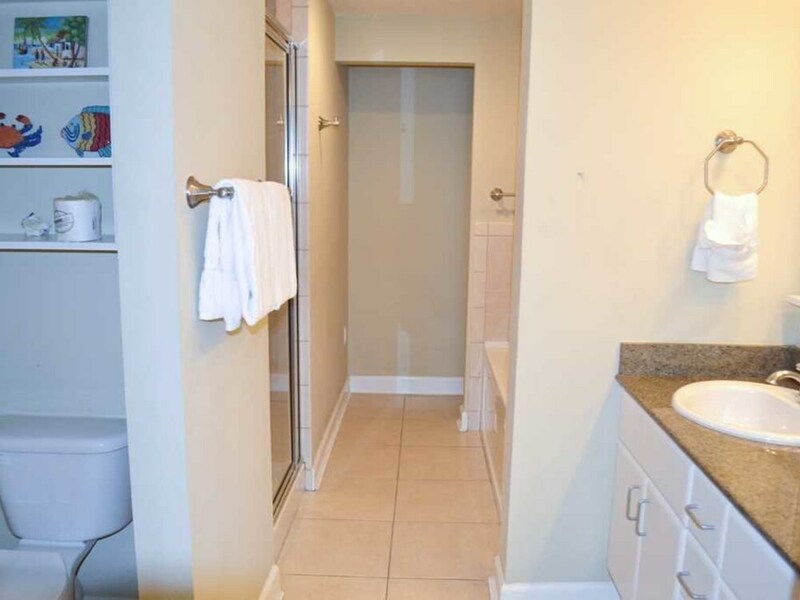 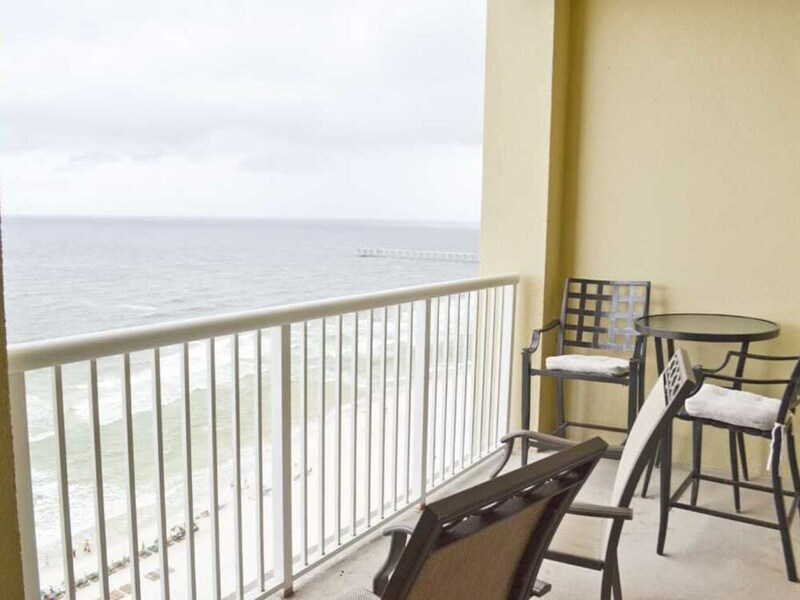 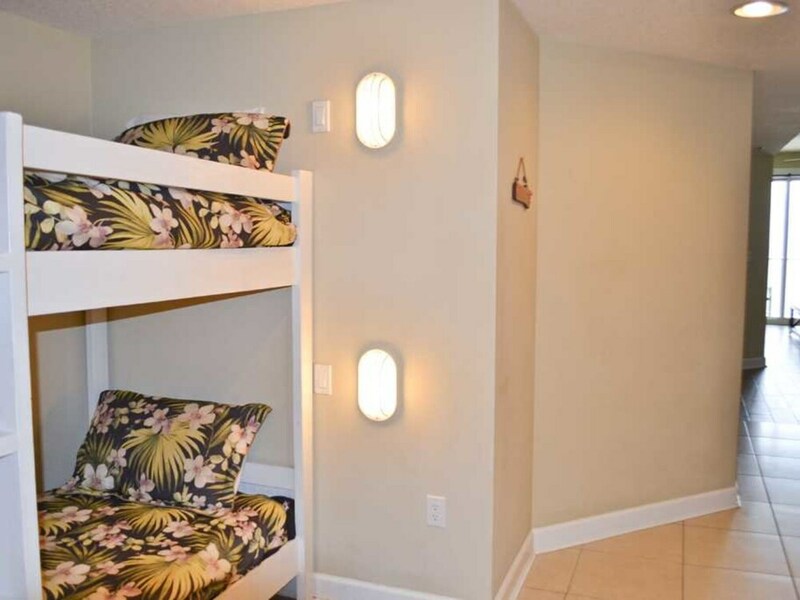 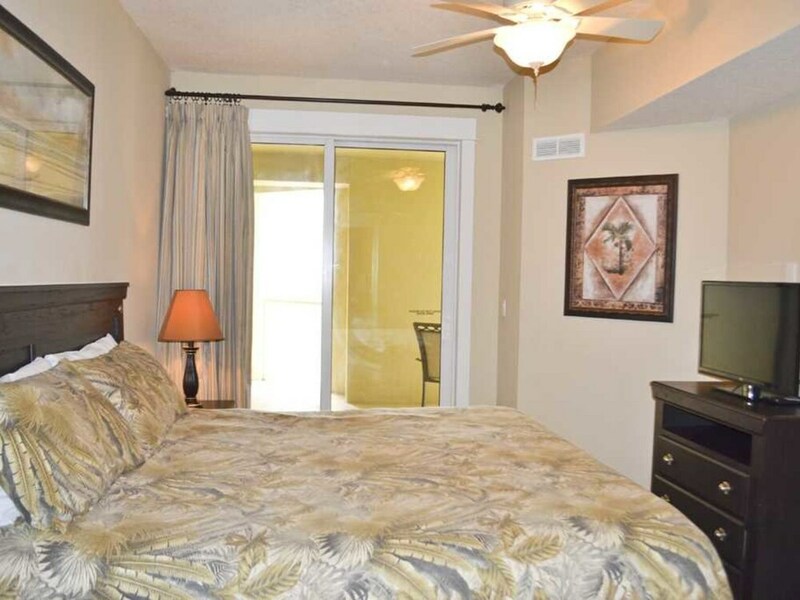 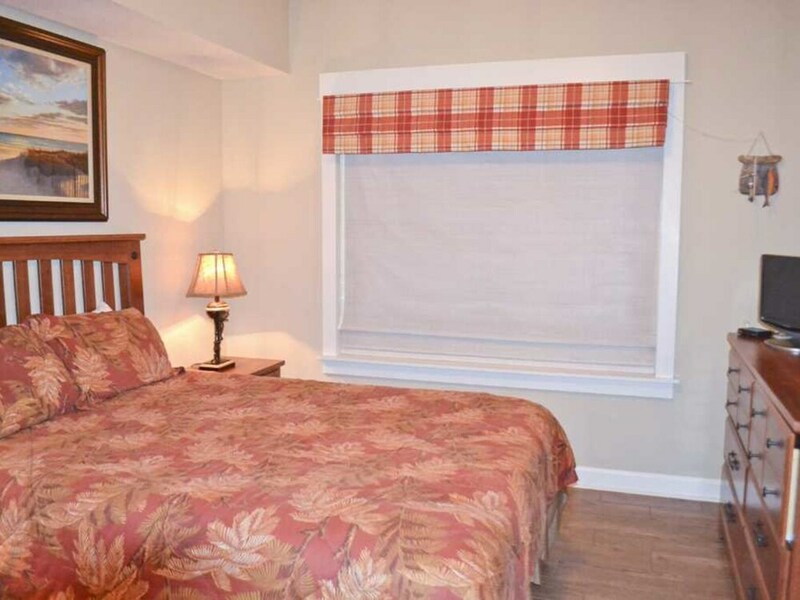 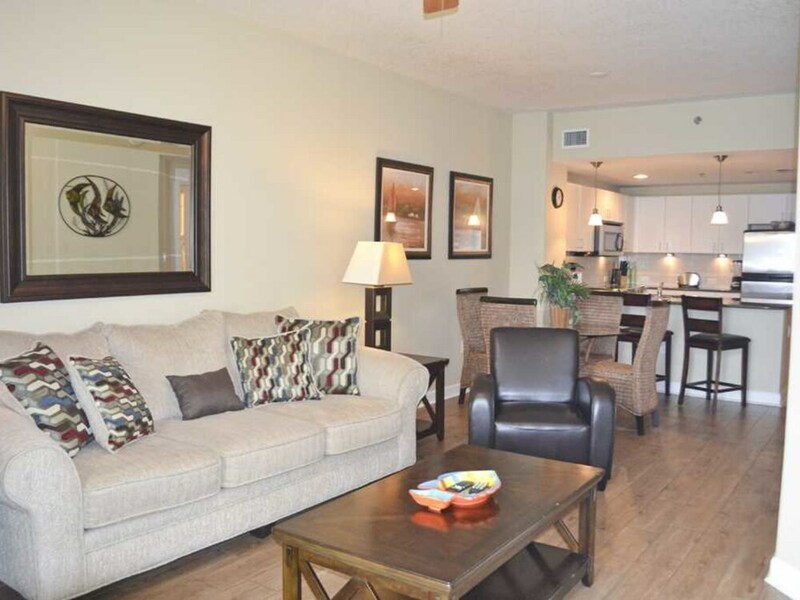 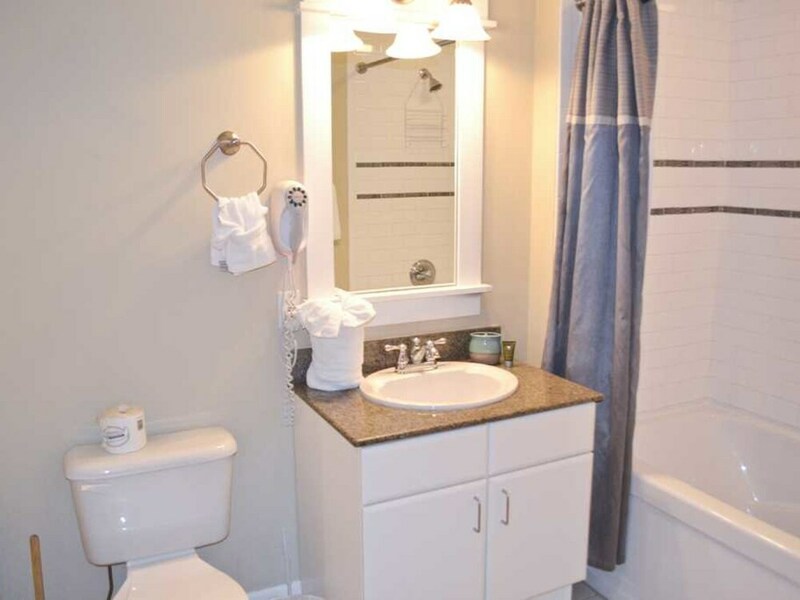 With a stay at this condo in Panama City Beach, you'll be close to Goofy Golf and Gulf World Marine Park. 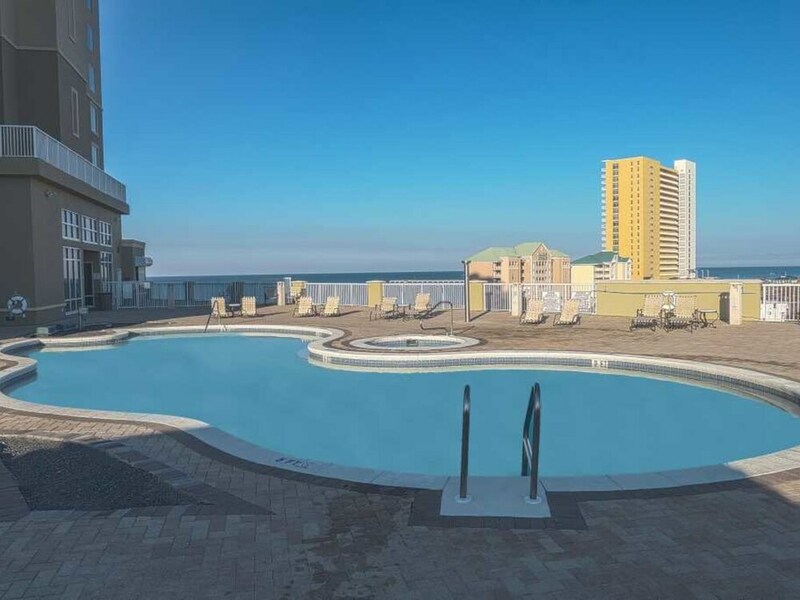 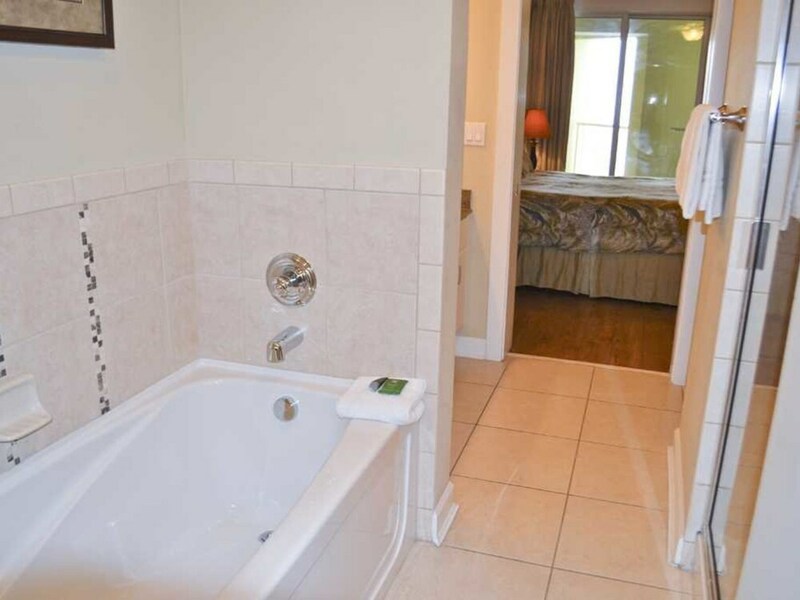 This property is within close proximity of Shipwreck Island Waterpark and M.B. 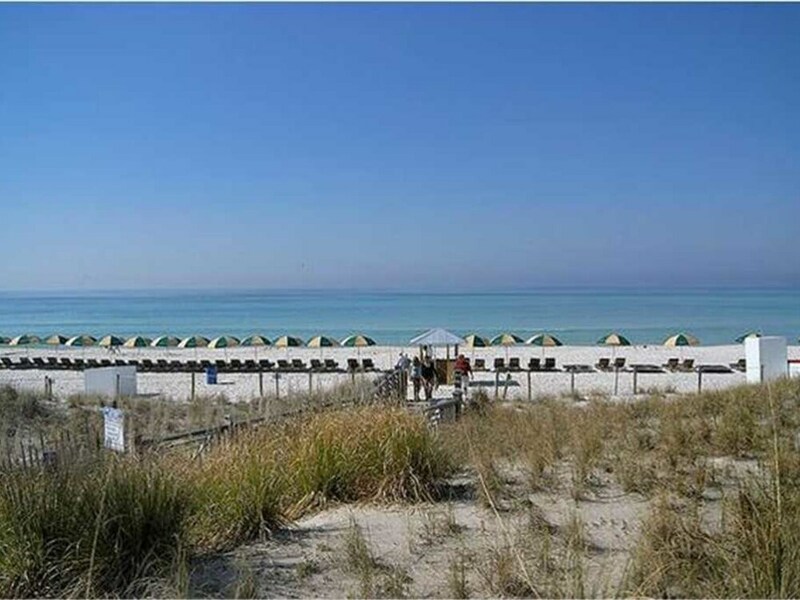 Miller County Pier.